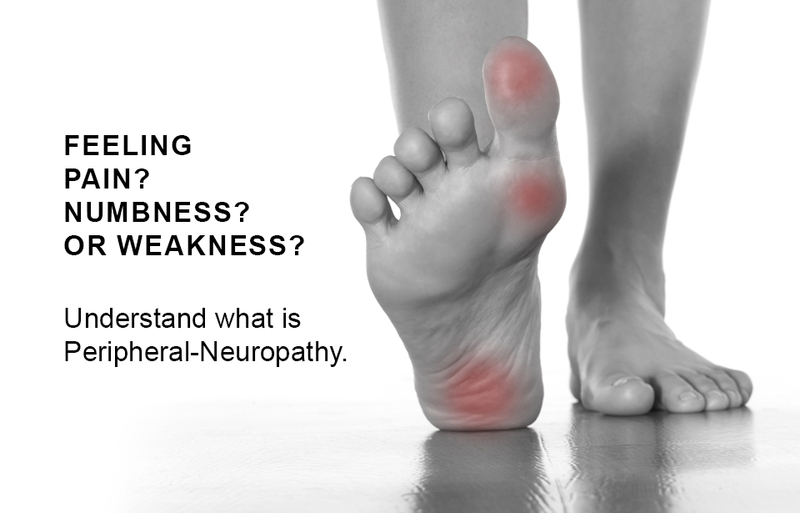 Heal Peripheral Neuropathy can be very painful and often times debilitating. 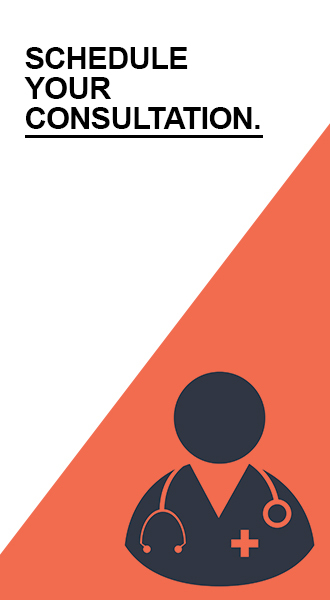 It affects sensory and even motor functions of the extremities. Peripheral Neuropathy, a result of damage to your peripheral nerve, often caused by weakness, numbness and pain, usually in your hand and feet. It can also affect other areas of your body. Whether it’s keeping you from playing at the park with your kids or grandkids, or making life in general painful and difficult; Peripheral Neuropathy is not something you should have to endure, especially now that Medical Experts have discovered a safe and effective new treatment without the need of surgery! 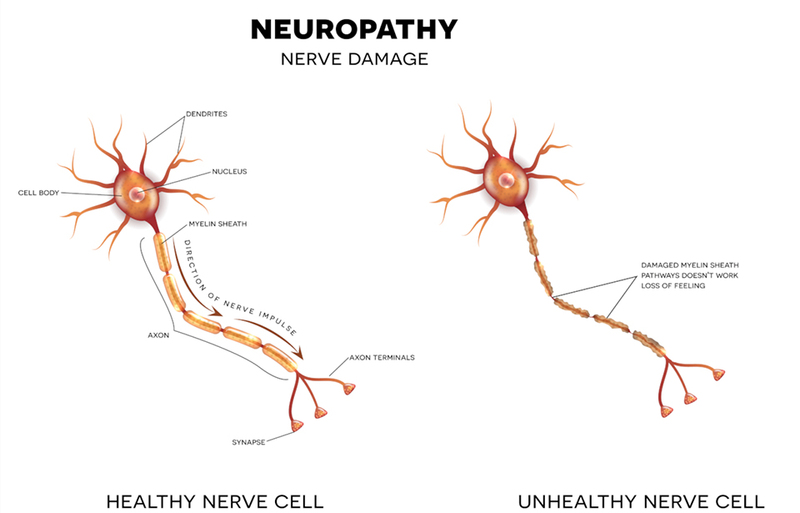 In the past, if you wanted to get treatment for Peripheral Neuropathy, Doctors would prescribe medication that only went as far as treating the symptoms. If you wanted anything more effective you’d have to resort to extremely painful surgery with a recovery time that makes you wonder if treatment is even worth it at all. But, this new solution is almost painless and takes minimal procedure time to complete. I want to show you exactly how Regenerative Medicine can change your life forever. When the body has been injured or invaded by disease, the body’s natural instinct is to defend and heal itself. Regenerative Medicine harnesses the body’s natural power to heal itself in an accelerated, clinically relevant way. Regenerative therapies work to restore the structure and function of damaged tissues using growth factors and other naturally occurring nutrients to encourage cellular and soft tissue regeneration and reconstruction within the affected area. Regenerative medicine is for those who want to explore other pain therapies when invasive surgery is not an option. Stem Cell Therapy is effective for treating Peripheral Neuropathy. For some people, surgery just isn’t an option whether that’s due to a busy personal life or a demanding work schedule. For others the procedure is too intimidating or weighs too heavily on their health for the duration of the recovery period for it to be a realistic option. See if this safe, gentle, and effective treatment is right for you. No pressure and no strings attached.